All Tech Security Services installs alarm systems that are monitored 24/7 for intrusion, burgluries, Hold ups, water leaks, and fire/excessive heat. 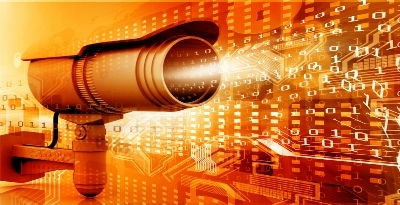 All Tech Security Monitoring is a 24/7 manned monitoring system designed specifically as a proactive and reactive alarm and surveillance solution. Our alarm and video monitoring Command Centers are staffed with qualified operators that have a skilled eye for detail and crime. Not ready to commit to a solution, but want to see what’s out there? Looking for a second opinion on a large security system project? 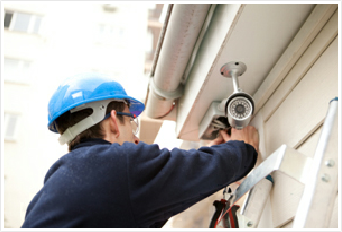 Ready to replace that old surveillance system with a new one, but not sure what the latest and greatest equipment is? All Tech Security helps give you that Piece of Mind!!! Whether you need to protect your home or your business, All Tech Security is ready to help. All Tech installs a varity of CCTV systems. 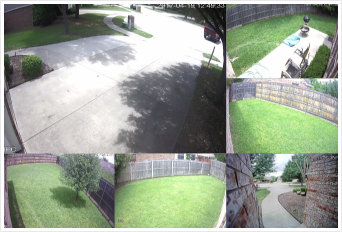 Anything from a small budget friendly system that is sutible for single family homes, to commercail CCTV systems that can hold up to 32x cameras to protect employees, customers, and property. 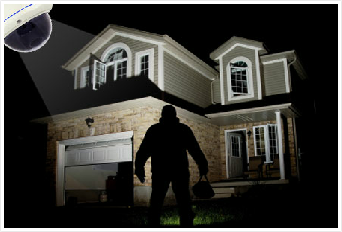 We have the capability to monitor the majority of security systems on the market. Choose the type of service for your needs to learn more.